Looking for a Sunday lunch in London, I found The Laughing Gravy, based in Southwark (near Waterloo). Reserving a table was easy, I booked for the next day at midday. We arrived late, our friends were relaxing in the bar area at the front of the restaurant. They served a fantastic Roast Beef, the very best I have ever had in my life! Moist, flavoursome and chunky! 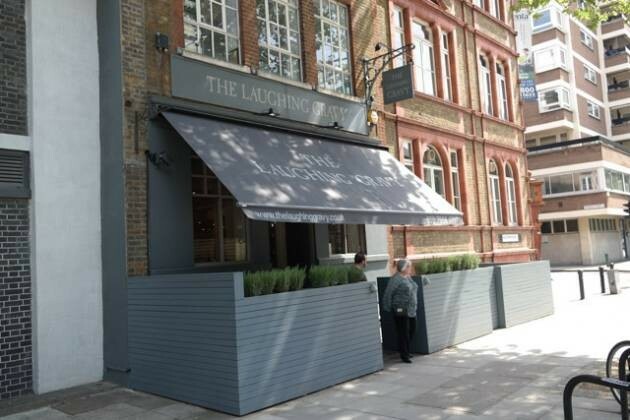 The roast potatoes were excellent too – a top rated Sunday lunch at The Laughing Gravy in Southwark, London. 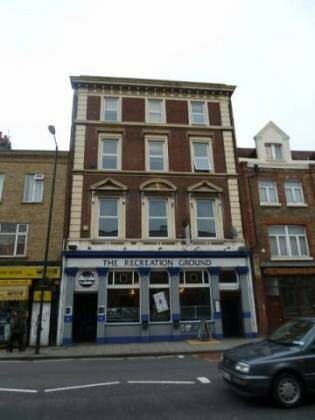 I received an email from Living Social with a deal for The Recreation Ground in Camberwell. I am always interested in a deal, especially for Sunday lunch, so gave it a go. I parked up on the opposite side of a busy road (there were no available parking spaces down the side streets), and entered the pub. It was quite empty, with perhaps 3-4 couples dotted around the place. There was one couple playing a board game, which seemed a nice way to spend an afternoon. Ordering lunch was easy and I was amazed at the quantity and quality – even without the voucher I would have been pleased. Food tasted fresh and well prepared. The service was also very good. If you are looking for somewhere on a budget (and in fact, even if you are not), The Recreation Ground in Camberwell is definitely somewhere to visit.